Beston (Henan) Machinery has a varity of egg tray machine for sale with different sizes and designs. With rich experience, we have established a complete and flexible egg tray manufacturing line with different automation levels. That’s why Beston products are very popular among clients all over the world, especially 1-side egg tray machines. 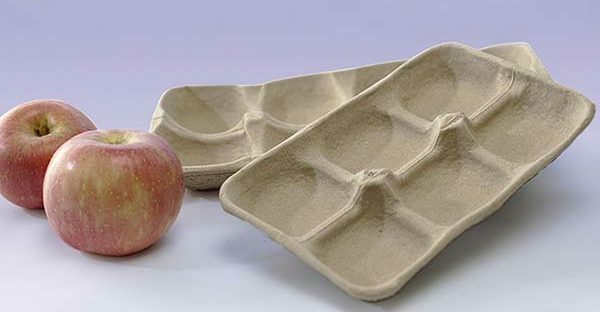 Among our various products, one-sided rotary pulp molding machine is the most suitable egg tray manufacturing business plan for small-scale investors. In addition to the top quality egg tray machine for sale, we have also designed an integrated pulp making system to greatly reduce the occupied space and improve the working effciency. Welcome to contact us for more details! As we know, pulp molding equipment is the key to an egg tray production line, as well as the core product of an egg tray machine supplier. Considering the safety of workers, we have developed rotary pulp molding equipment instead of reciprocating type, including one-side egg tray machine. A pulp molding machine usually consists of two kinds of molds, namely forming mold and transfer mold. As for one-side egg tray making machines, there is one side of forming mold. 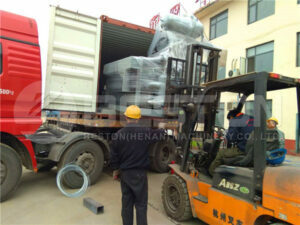 Today Beston has three models of one-sided egg tray machine for sale, which contain 3-4 molds. Here are some parameters for your reference. Considering the output of BTF-1-3 and BTF-1-4, we often advise our customers to dry the wet pulp products naturally. We can supply customized drying racks as well, which are made of durable and stable materials. And these racks with multilayers to make full use of space. Meanwhile, we can also offer carts with wheels to move the racks freely to reduce the labor intensity. It is easy to operate. More importantly, natural drying can largely decrease your investment costs. However, if you require higher drying efficiency, you can choose a semi or fully automated egg tray dryer. Beston has designed brick drying room with carts or conveyor belt, as well as metal drying line with a conveyor belt. Among these drying modes, the first one is semiautomatic, which needs workers to push the carts in and pull them out of the drying room. While the other two are automatic. And the metal drying room can also employ a multilevel belt to save space. 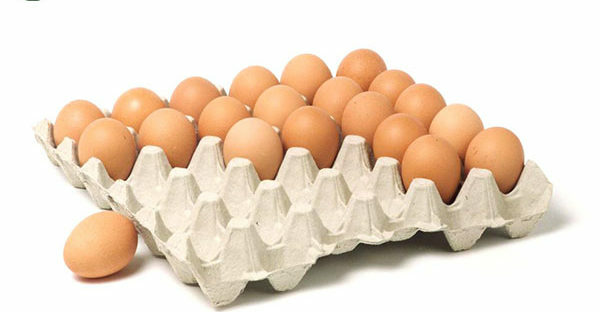 For example, if you purchase a BTF-1-6 egg tray making machine, you’d better choose an effective drying system. Both semi and full automatic drying systems from Beston Group are well-designed with compact appearance and low energy consumption. Except for the quality and cheap egg tray machine for sale, we will provide you with the most suitable solution on the basis of your real conditions, including your fuels, weather, labor force, etc. Meanwhile, you can get a reasonable egg tray machine price from us as well. While in addition to the small-scale egg tray machines, we also have medium and large-scale egg tray manufacturing machines to choose. Anyway, Beston will be your best choice. Just contact us right now!